Explain the C20 Capacity Test? 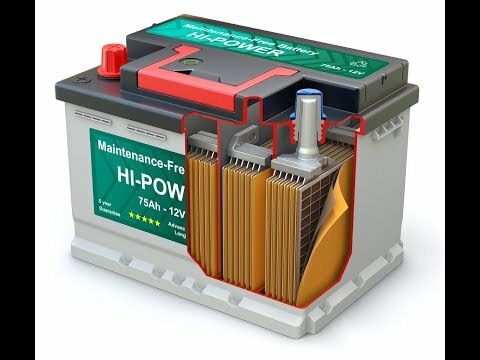 What steps can I take to measure my battery capacity? Calculate your total C/20 battery amp hour capacity. For instance if you have 4 8D batteries, that would amount to 4 X 240 AHrs = 960 AHrs. Calculate how many amps would provide the calculated C/20 capacity rating above. 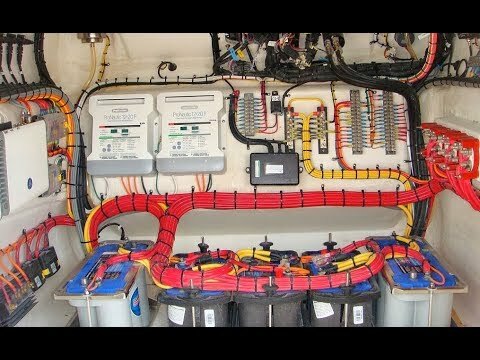 You can do this by dividing 960 AHrs / 20 Hrs = 48 Amps. 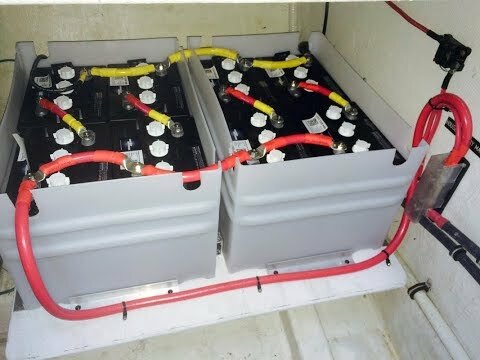 Create a load of 48 amps on your battery. At every hour (for the next twenty hours) of load, you need to write down the total AHrs drawn and also the battery voltage. Stop the draw once the battery voltage reaches 10.5 Volts. 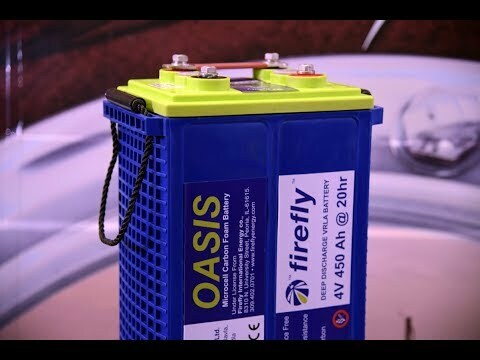 At the end of the battery capacity, the battery drops quickly and you do NOT want to go below 10.5 volts. 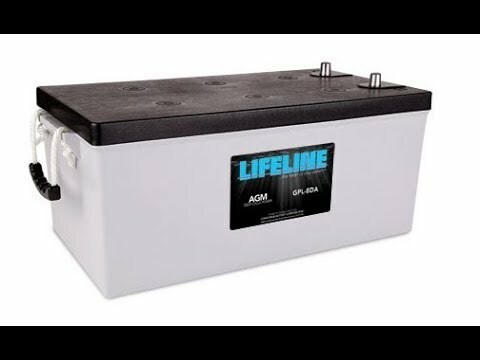 Be careful of this in order to prevent damage to your batteries. 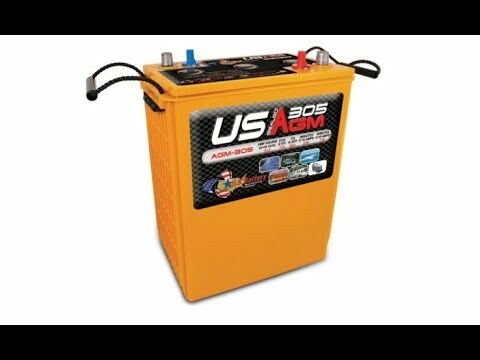 If your batteries were perfect, they would last 20 hours and you would draw a total of 960 AHrs. In reality, you are likely to get 90% or less. 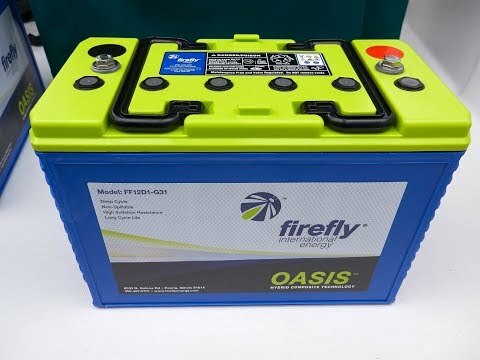 With age, a battery can provide only a fraction of its original spec. As a warning, performing this test does put your batteries under some strain. Therefore, you should only perform this test a few times within a battery’s lifetime.